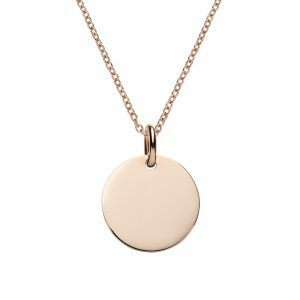 Engravable stainless steel men’s dog tag pendant plated with rose gold and silver steel ball chain. 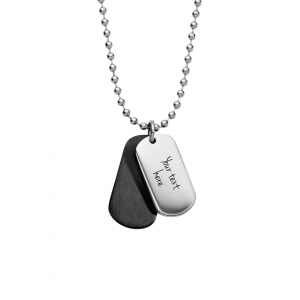 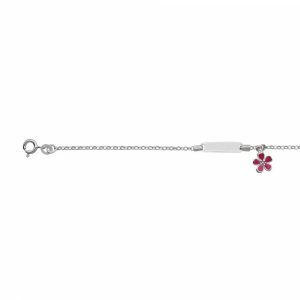 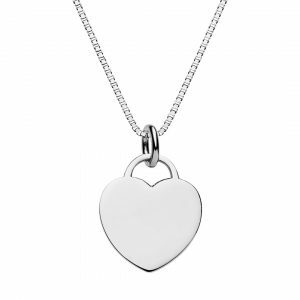 Personalise this men’s necklace by engraving the dog tag. 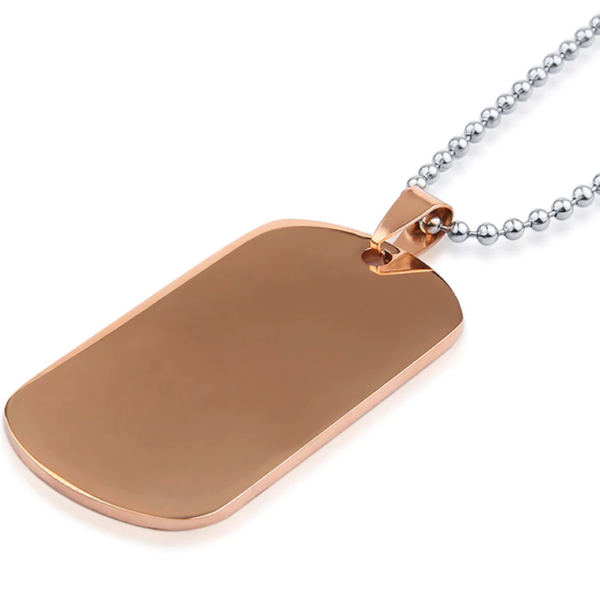 The dog tag pendant can be engraved on both sides. 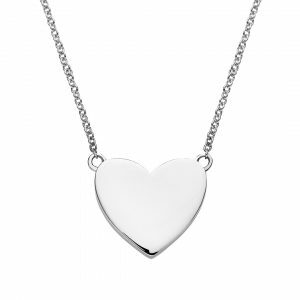 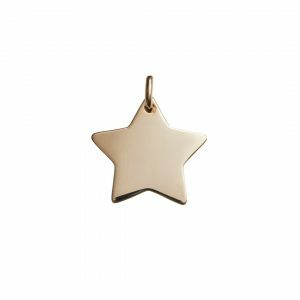 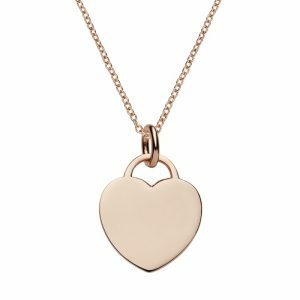 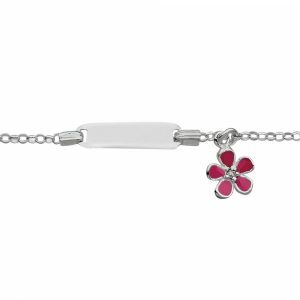 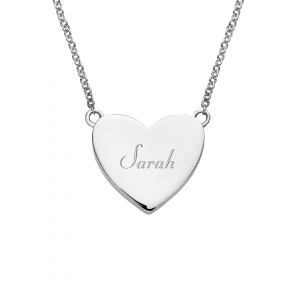 Some engraving ideas for the pendant are name, date of birth, initials, personal message, special dates or geographic co-ordinates. 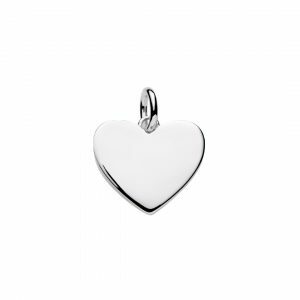 We have over 100 symbols to choose from too. 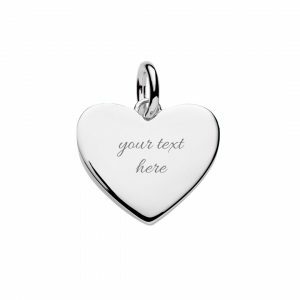 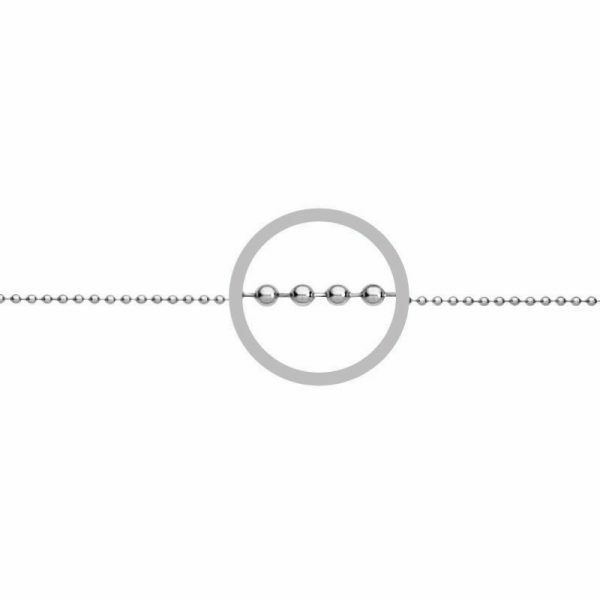 Click ‘START DESIGN’ to customise and preview what your dog tag pendant will look like engraved. 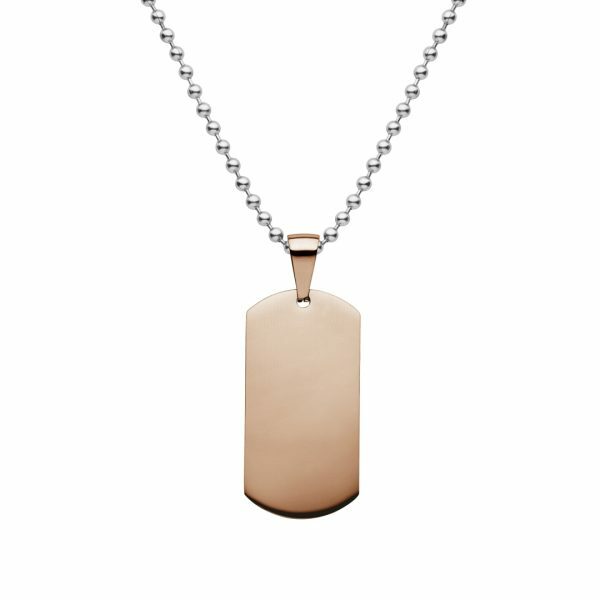 Stainless steel men’s dog tag plated with rose gold, with ball chain. 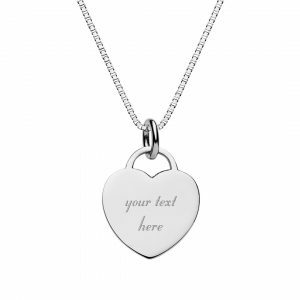 Personalise this mens necklace by engraving the steel dog tag with names, date, initials, messages or symbols. 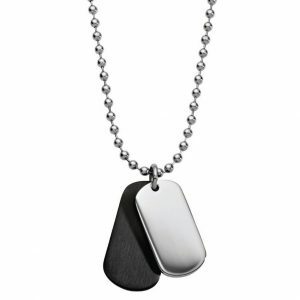 You can engrave the dog tag pendant on both sides. 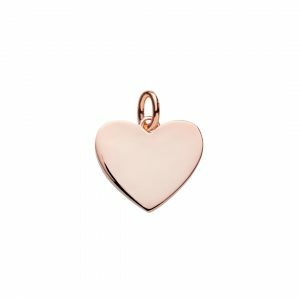 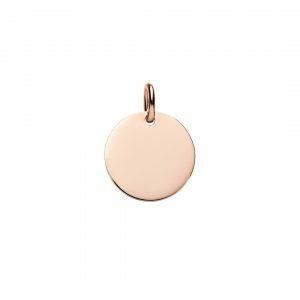 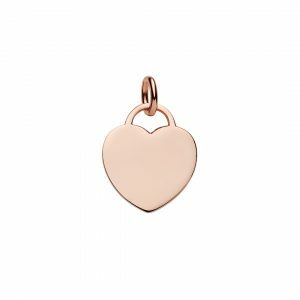 Shiny stainless steel dog tag pendant plated in rose gold 18mm x 36mm x 2 mm thick.